San Martino di Castrozza, Feb 6th 2018 – thanks to the recent Snowfalls, anticipation is rising towards the 2019 edition of the Arc’teryx King of Dolomites. This year the contest has been renewed with a new format, which will make happy many photographers, riders and enthusiasts. Deadline for the qualifying stage is on Feb 16th, so pick up your Skis and Camera and start riding & shooting! 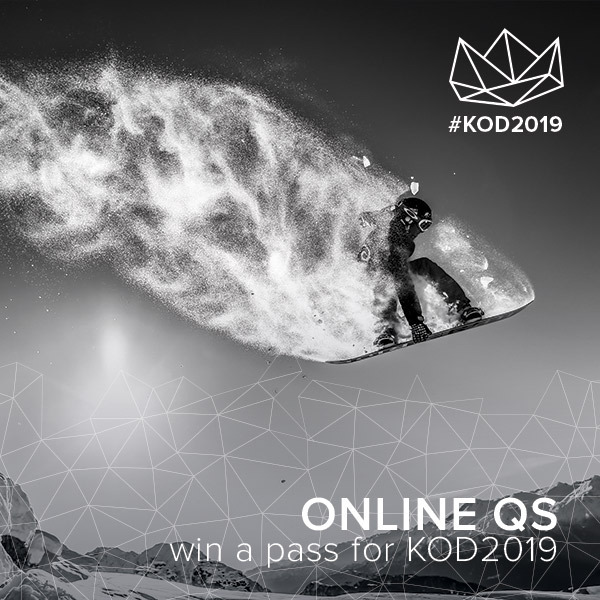 No more OPEN and PRO, but only one single category within which each team will fight to earn the rank of King of Dolomites 2019: This is the big news from the seventh edition of the most famous Freeride Photography Contest of the Dolomites, that will take place as usual in San Martino di Castrozza between 21st and 24th February. To make everything even more interesting, also the formula of the contest has returned to a 4-themes one, so the pictures should be shot following them, sa it occurred in 2016 with great success. Each theme will have the best picture awarded with an overall prize of 4500 €, with the possibility to win inside all the categories, as if they were sort of “Freeride Oscars”. Even though the snow has shown up only few days ago, the event is already on with the Qualifying Stage, where the photographers could already select and send their best photos shot in the Dolomites until Feb 16th, 2019. The winner will have access to a Wild Card that will guarantee to his team the direct access to the “Grand Finale” of the event in San Martino di Castrozza, with hotel accomodation and a three-days skipass.